As you could’ve read in my post on “10 cozy winter reads” – I’m planning on reading a lot of wintery tales in December! Stories about the Christmas spirit; stories set in snowy surroundings, or just stories that give me winter vibes. However, I’m looking forward to reading them all! I actually planned on rereading the whole Harry Potter series in 2017, but well – I failed. Nevertheless, I can’t wait until I’m back at Hogwarts this Christmas! I’ve heard nothing but good about this book by Joe Hill! I have to admit that I already started reading this one two days ago …. but mainly I will be reading it as part of a read along over on @book.happy‘s page during the first two weeks of December! Charles Dickens’s tale of Ebenezer Scrooge, who is haunted by three spirits and learns the true meaning of Christmas has had, along with Dickens’s other Christmas writings, a lasting and significant influence upon our ideas about the season as a time for celebration, charity and memory. I loved this story as a child, but I have only seen it as a (couple of) movie adaptation(s). So I’m really looking forward to reading this short story around Christmastime! In 1935, young medic Stephen Pearce travels to India to join an expedition with his brother, Kits. The elite team of five will climb Kangchenjunga, the world’s third highest mountain and one of mountaineering’s biggest killers. No one has scaled it before, and they are, quite literally, following in the footsteps of one of the most famous mountain disasters of all time – the 1907 Lyell Expedition. Five men lost their lives back then, overcome by the atrocious weather, misfortune and ‘mountain sickness’ at such high altitudes. Lyell became a classic British hero when he published his memoir, Bloody, But Unbowed, which regaled his heroism in the face of extreme odds. It is this book that will guide this new group to get to the very top. As the team prepare for the epic climb, Pearce’s unease about the expedition deepens. The only other survivor of the 1907 expedition, Charles Tennant, warns him off. He hints of dark things ahead and tells Pearce that, while five men lost their lives on the mountain, only four were laid to rest. I received this book as part of my rep package from The Book Matchmaker and it sounds absolutely eerie and thrilling! Hope to get to it after NOS4A2! Let It Snow is a collection of three moving holiday romances by John Green, Lauren Myracle and Maureen Johnson. A trio of today’s bestselling authors – John Green, Maureen Johnson, and Lauren Myracle – brings all the magic of holidays to life in three hilarious and charming interconnected tales of love, romance, and kisses that will steal your breath away. 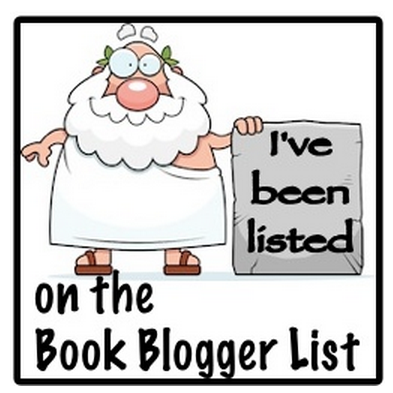 When ordering new books, I felt like reading a light and cozy Young Adult novel. And because Let It Snow has been on my to-buy list since forever, I gave in and bought it! Looking forward to cozying it up under a blanket and with some hot cocoa while reading this book! Just after midnight, the famous Orient Express is stopped in its tracks by a snowdrift. By morning, the millionaire Samuel Ratchett lies dead in his compartment, stabbed a dozen times, his door locked from the inside. One of his fellow passengers must be the murderer. I think Christmas is also the time for “cozy” murder mysteries, and because the train in this one strands in snowy surroundings, I thought it would be a perfect December read! Earlier in 2017 I read Murder in Little Shendon and because I really liked it, the publisher was so kind to send me another book on Inspector Burgess, Berry Beresford and Sir Hazlitt! Like I said about Murder on the Orient Express: Christmas is also all about solving murder cases, right? 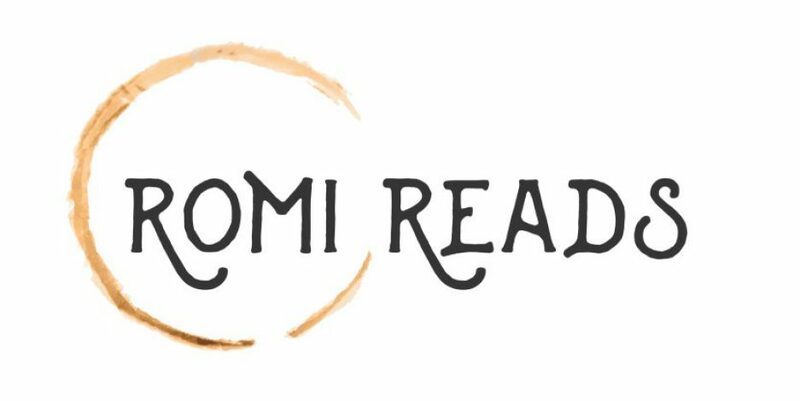 Now you may think “Romi, you won’t be able to complete your Goodreads Reading Challenge with only seven books on your TBR! ERROR!” And you’re right! I just found, in previous monthly TBR’s, that I felt a little forced to read certain books, instead of just enjoying the books I really want to read. Reading should be fun, not a chore! However, I’m still going to try and read a total of 12 books in December in order to be able to complete my Reading Challenge of 90 books! What books will you be reading around Christmas?